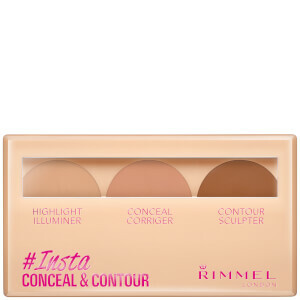 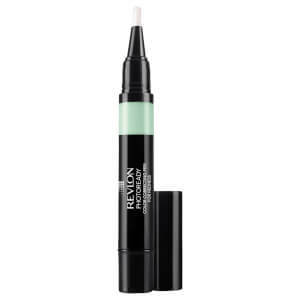 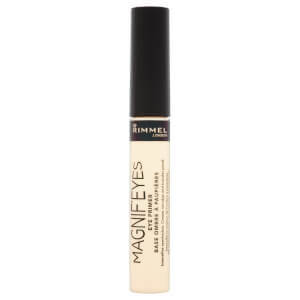 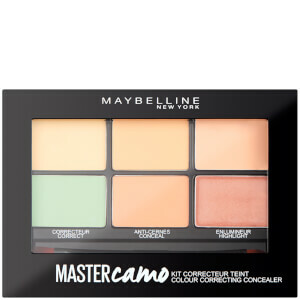 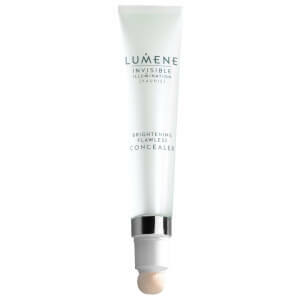 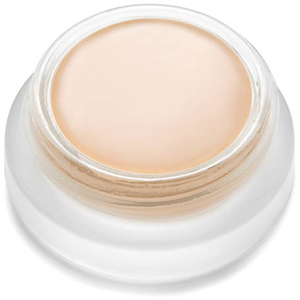 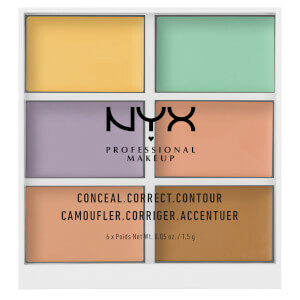 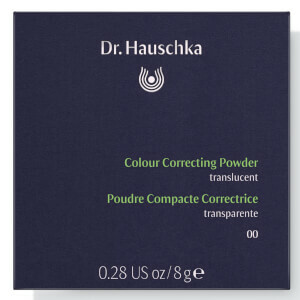 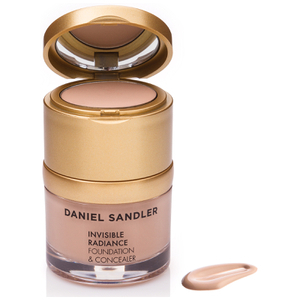 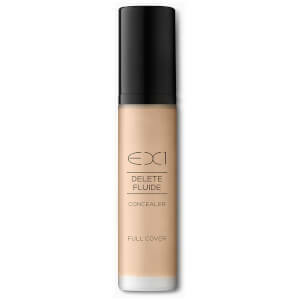 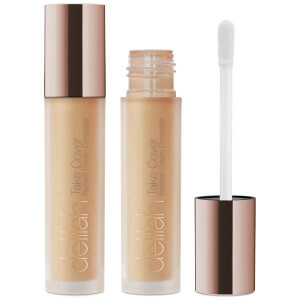 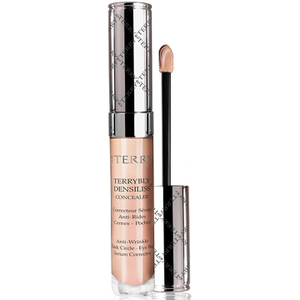 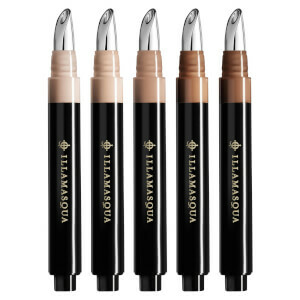 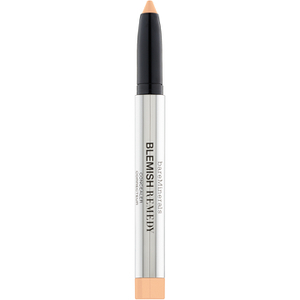 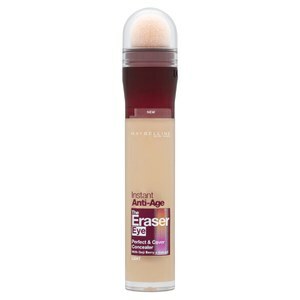 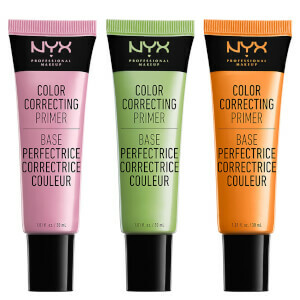 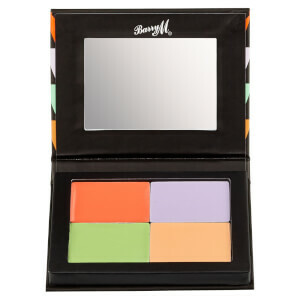 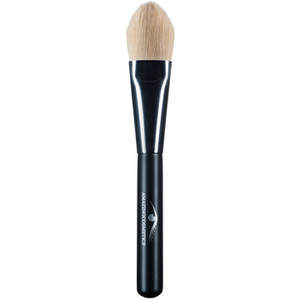 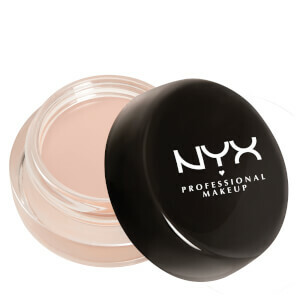 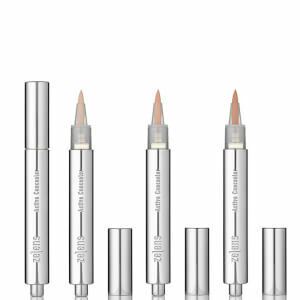 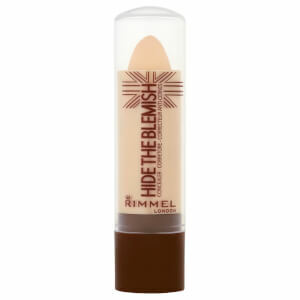 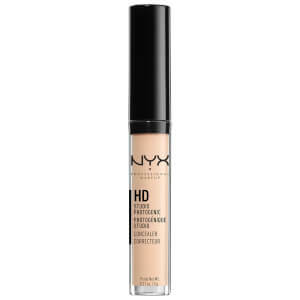 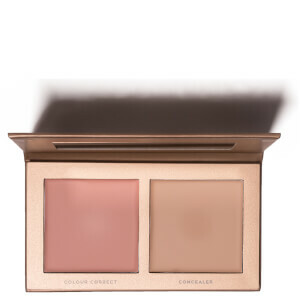 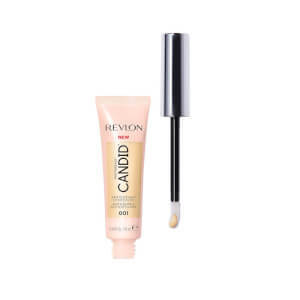 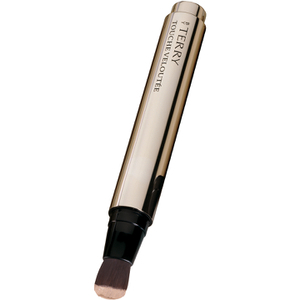 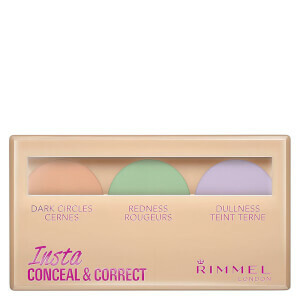 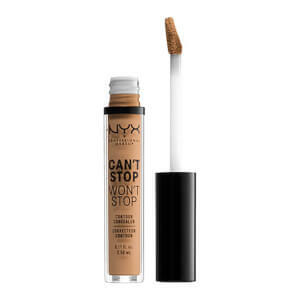 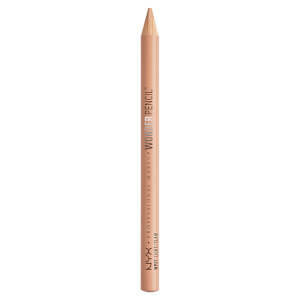 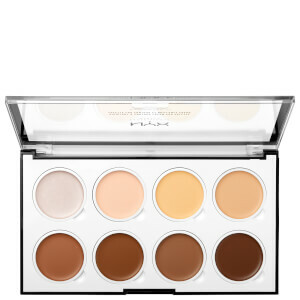 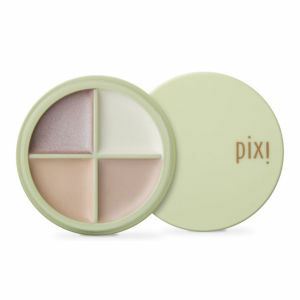 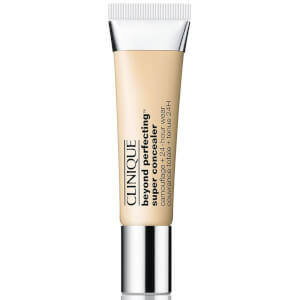 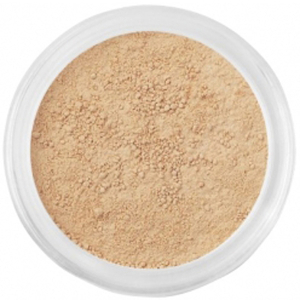 Shop concealers and colour correctors to give yourself a flawless finish. 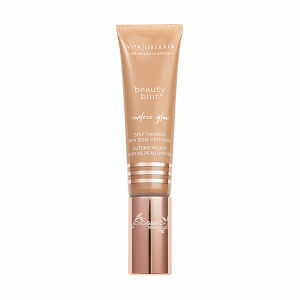 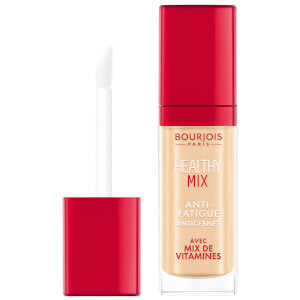 From sheer coverage for a more natural look to a fuller, glam look for date or party nights with brands from Bourjois, Laura Geller, Maybelline, Rimmel and more. 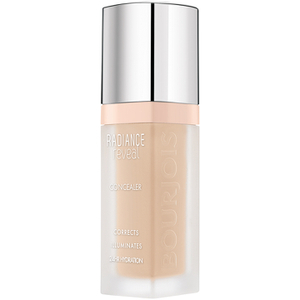 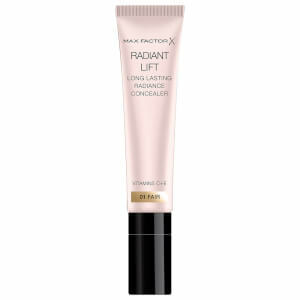 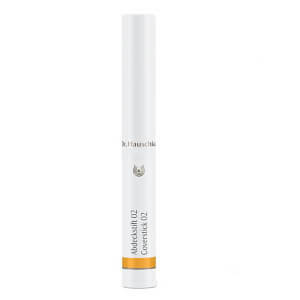 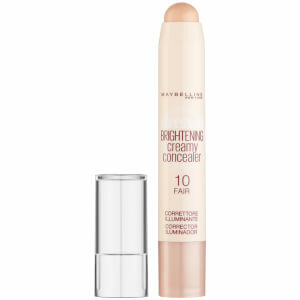 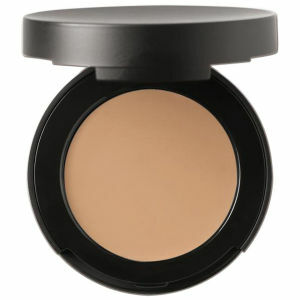 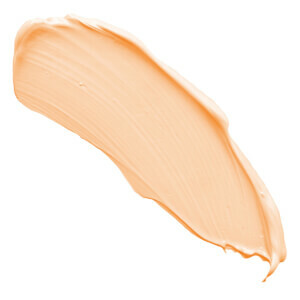 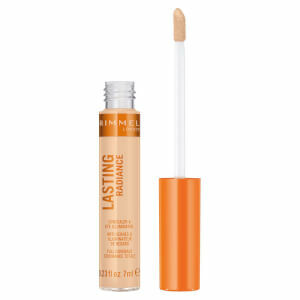 lookfantastic's concealer range uses benefits found by makeup experts to bring flawless beauty back to you. 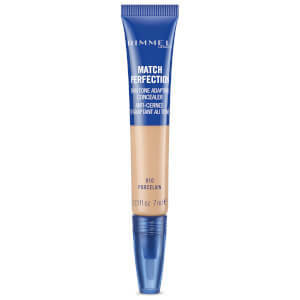 With a range of application tools and methods, you'll be sure to find the perfect cover ups for pimples and spots that suit your style. 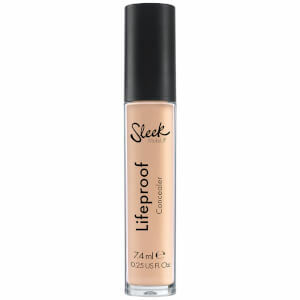 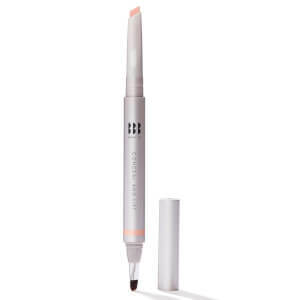 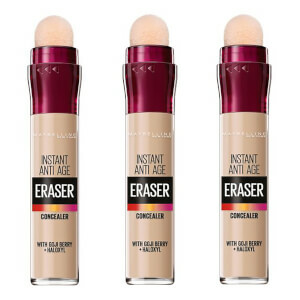 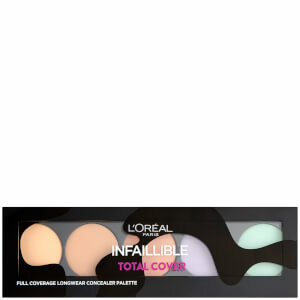 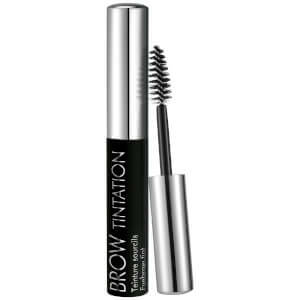 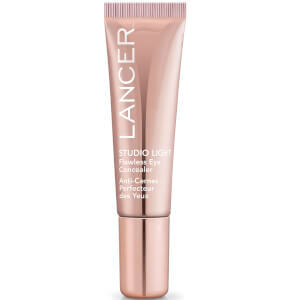 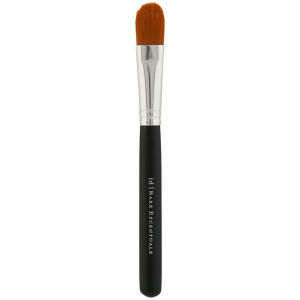 Find your makeup essentials on lookfantastic Singapore.